A novel combination therapy consisting of bortezomib and fulvestrant has been demonstrated to delay disease progression in hormone receptor-positive metastatic breast cancer in a multicentre Phase II trial. The trial results were presented last week at the 2014 San Antonio Breast Cancer Symposium (9–13 December, TX, USA) by the study’s principal investigator Kerin Adelson of Yale Cancer Center (CT, USA). Bortezomib is a proteasome inhibitor most commonly utilized in the treatment of multiple myeloma, which inhibits cancer cells from clearing toxic materials. Fulvestrant is an agent commonly used in this subset of breast cancer patients, which promotes clumping of the estrogen receptor. 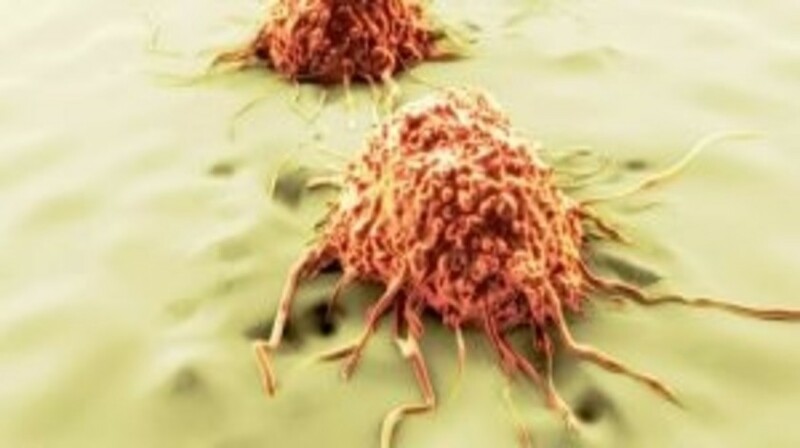 When cells are prevented from degrading these protein clumps by bortezomib, they continue to accumulate and become toxic to the cancer cells, thus enhancing the efficacy of fulvestrant. The trial enrolled 118 postmenopausal women with hormone receptor-positive metastatic breast cancer who had continued to progress following treatment with an aromatase inhibitor. The combination of the two drugs doubled the rate of survival at 12 months and reduced the chance of cancer progression overall, compared with treatment with fulvestrant alone. Adelson reported that the combination doubled the number of patients whose cancer had not progressed after 1 year from 14% to 28%. The results also revealed that the bortezomib/fulvestrant combination could delay or even overcome resistance to fulvestrant – a finding that warrants further study in additional patient populations.